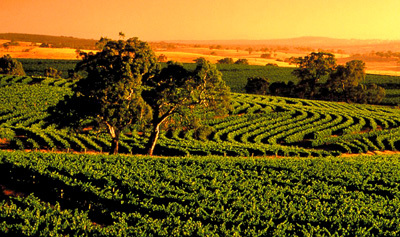 Discover the best of the Barossa Valley with a knowledgeable local tour guide. 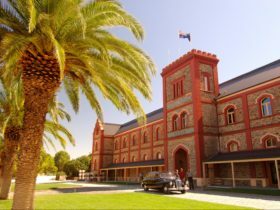 Barossa Experience Tours are based at Tanunda 75km from Adelaide in the cultural heart of the world famous Barossa Valley and offer a variety of personalised guided small group tours and private tours up to 6 guests. 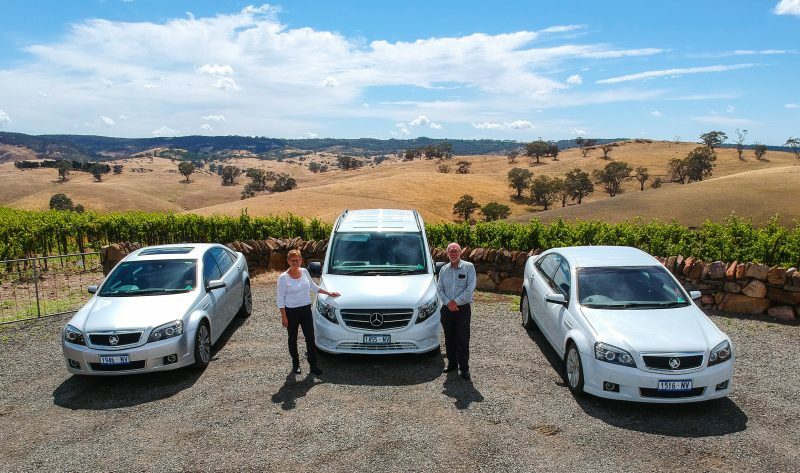 Experience award winning wines, local food produce and the unique heritage of the Barossa in the comfort and luxury of modern air conditioned vehicles. Enjoy the Barossa with us. Experience our small group full day Barossa Wine Food and Heritage Tour with up to six guests in the comfort and luxury of modern air conditioned vehicles with experienced, informative local driver/guides. Arriving at your Barossa accommodation it is hard not to notice the British and German influence of this world renowned wine region with its many Lutheran churches, stone buildings and German cottages. 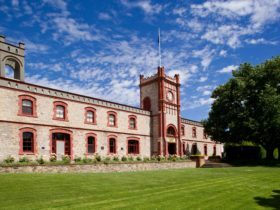 Enjoy tasting the Barossa style of wines explained from vine to wine while admiring the early stone buildings and architecture. Discover our cultural heritage while retracing the paths of our early pioneers and ancestors. 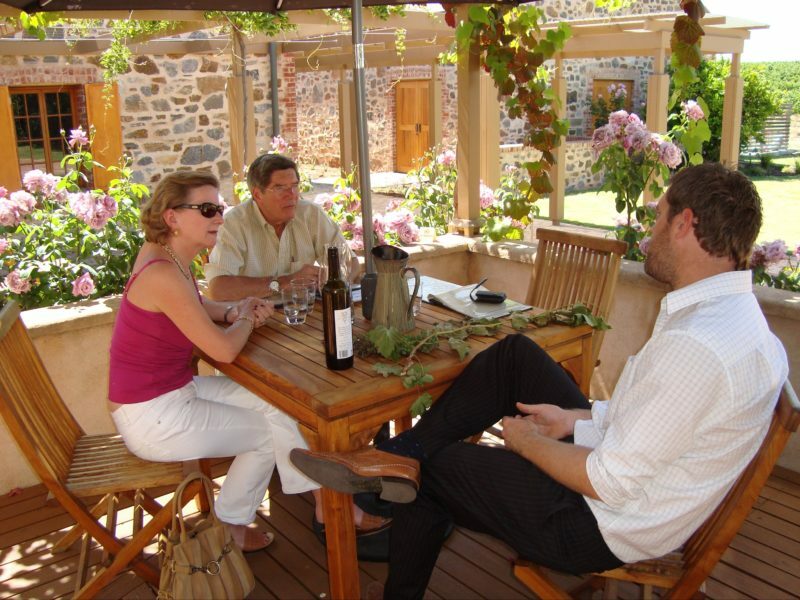 Be part of a small group and enjoy the Barossa without the worry of driving. Complimentary Barossa Valley pick up and return. Four winery visits and tastings (large, medium and boutique). Historical winery tour at Seppeltsfield Wines. Visit and self guided condiment tastings at Maggie Beers Farm Shop. 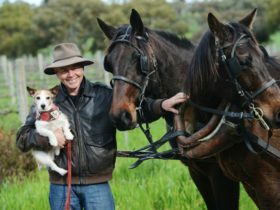 Heritage driving tour of the Barossa’s villages and towns. Visit and tastings at the Barossa Valley Cheese Company. Lookout view over the Barossa Valley. Operates: Daily from Barossa Valley location 9.30am to 4.30pm. Enjoy the Barossa Valley with an afternoon tour and a local experienced guide (lunch not available) with up to three winery visits and tastings at big name and boutique wineries. 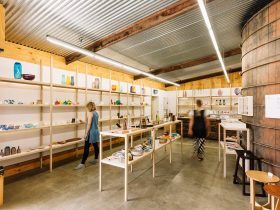 Discover the Barossa’s unique and diverse wine styles and artisanal food culture explained by your guide and friendly cellar door staff. To make your tour even more enjoyable please discuss with us any preferred winery visits and requests. Up to three winery visits and tastings. 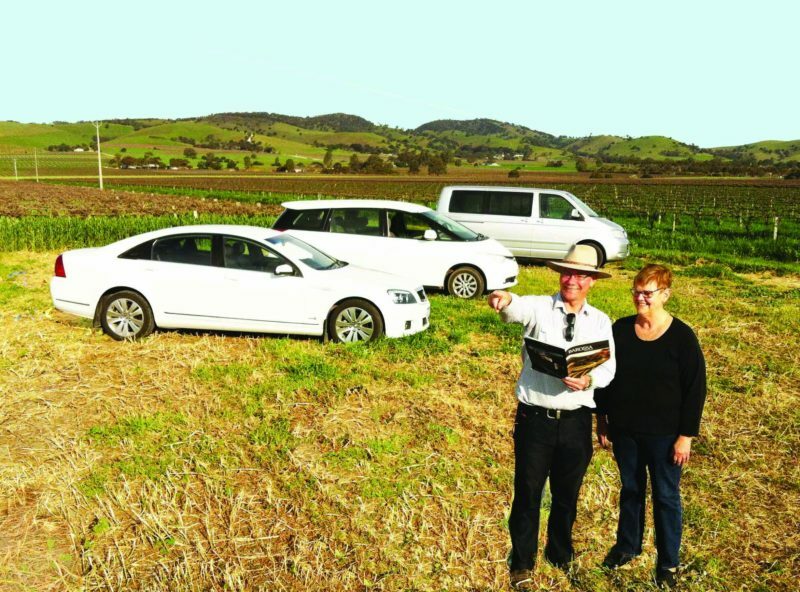 Scenic driving tour of the Barossa villages and towns. 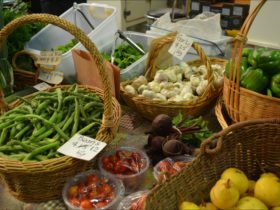 Visit and self-guided condiment tasting at Maggie Beers Farm Shop. Lookout view over the beautiful Barossa Valley. Visit and cheese tasting at Barossa Valley Cheese Company. Operates: Daily from Barossa Valley location 1pm to 4.30pm. Enjoy a customised Private Barossa Wine Tour with your own itinerary/winery visits of choice and suggestions from your experienced local wine guide. Discover the Barossa’s unique wines explained with your guide in the comfort and luxury of modern air-conditioned vehicles. Please note: lunch is not included but can be arranged at your own cost.